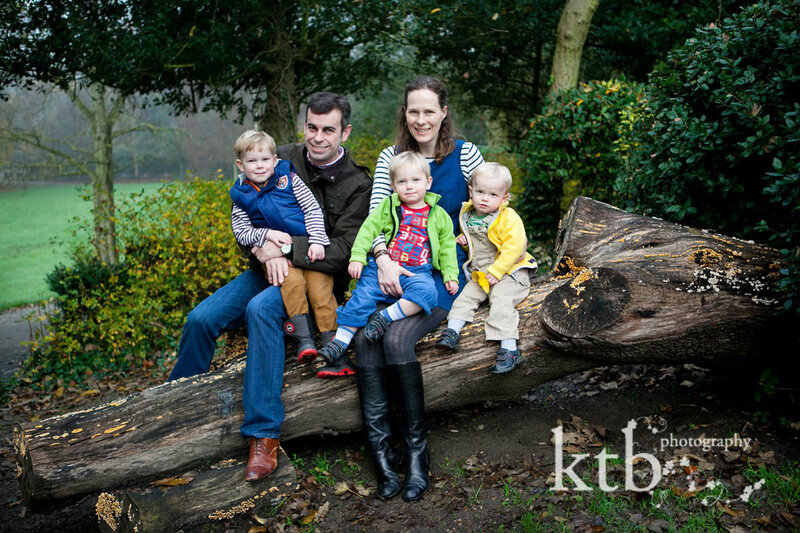 As a Highgate photographer, I love photographing in my local neighbourhood, and I had the wonderful opportunity to photograph for the Sage family one winter’s morning before church recently. Anyone watching the blog might recognize these cute twins from their newborn baby twins photos. I’m always amazed at how unrecognizable toddlers are from their baby pictures. Mum, Kitty, is a good friend of mine, and we both live in Highgate, so we choose Lauderdale House in Waterlow Park on Highgate Hill for a very Highgate feel. As real Highgate Mums we decided that the house built in 1582 which had passed hands in the 17th century during the Civil War on the grounds of treason and later harboured the king’s mistress and illegitimate son, was suitable grand enough of a setting for us to overlook the scandalous history. The boys were fantastically well-behaved and agreeable with only minimal bribery with bikes, tree climbing and sweeties required. 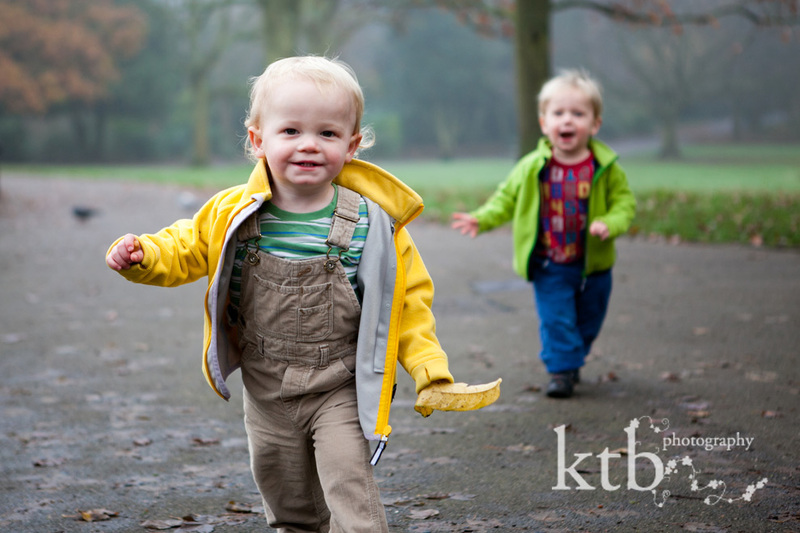 As the mum and Highgate photographer of similarly aged boys, I do have a few photographer tricks up my sleeve. Here are just a few photos of the day. 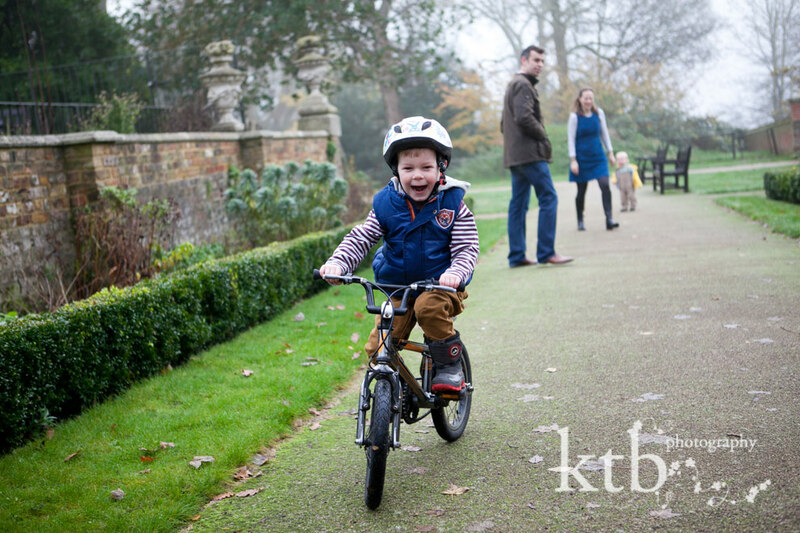 © ktb photography | 4 Church Walk London N6 6QY | photography by ktb main website |ProPhoto Photographer Site | Designed by That's Kinda Cool!